The startup culture has been a rise around the world for quite some time, but not every journey is smooth-sailing, with many startups often facing difficulties along the way. 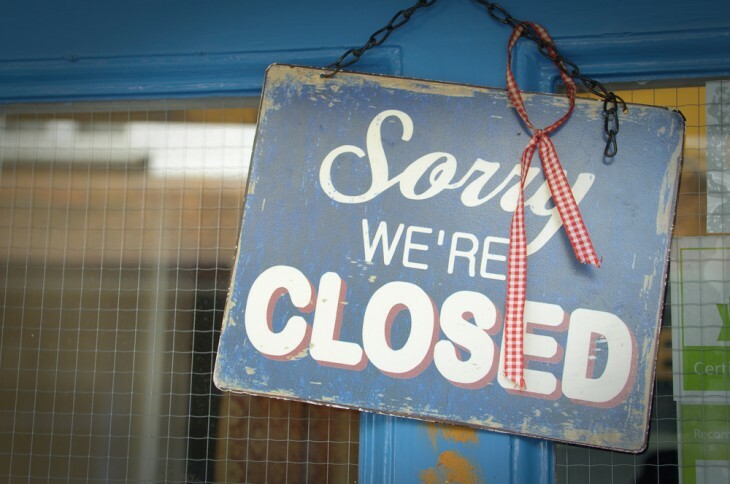 If the situation grows dire enough, these brands often face the unfortunate end of liquidation. According to Forbes, 9 out of 10 startups fail, with reasons varying from a lack of preparation to insufficient funding. In this article, we’ll be looking at 5 of the most common reasons why startups fail, and how entrepreneurs should stay far, far away from them. The market has always been an unpredictable aspect of an entrepreneur’s life. They could’ve had the best product or technology, but that doesn’t mean the market will support it. In fact, 42% of startups fail because they lack a strong market need. 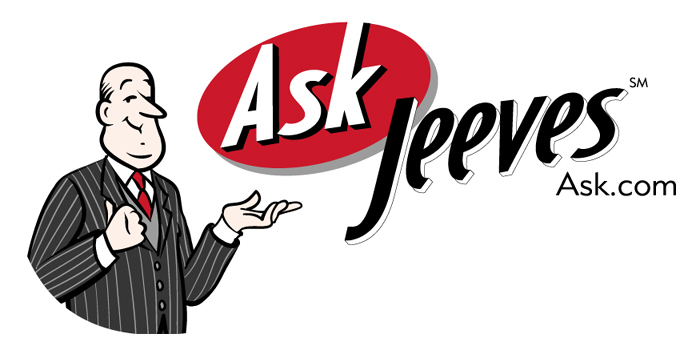 In 1996, AskJeeves, now ask.com, was launched. Not many remember it, but it was a question-answering platform for e-businesses. Sound familiar? That’s because this is exactly what Google is! But why was AskJeeves unsuccessful while Google is now a multi-billion dollar industry? AskJeeves provided what Google does today but back then, not many appreciated such an advanced technology. Had AskJeeves been introduced today, it may not have become a failed startup. Startups do produce well-designed products, but that only means something if the market accepts it. Market research is one of the most important backbones of a successful startup. If you’re a startup, and are planning to start product development, thorough market research is key. Watch the trends, and invest your time properly to get to know your product-market fits. Cash flow is one of the major concerns of a startup. The strength to have not just sufficient fund, but more than necessary, is extremely important for a startup to kick off and stay afloat. 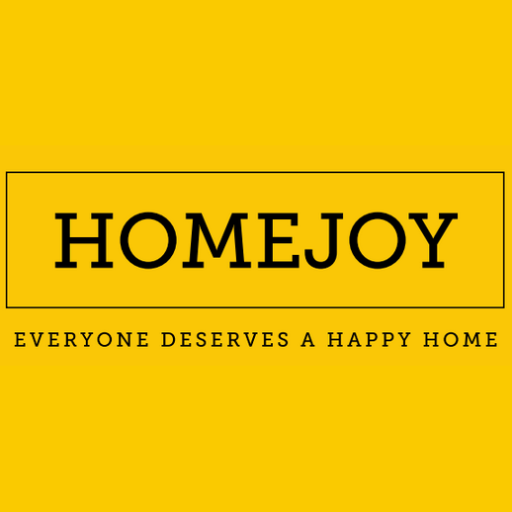 The initial booming success of Homejoy, a startup of on-demand home cleaning services, culminated in a grand failure in July 2015. The ambition of its sibling co-founders had led to the startup growing too much too fast, and they simply ran out of funds. Poor pricing strategies also cost the company too much to retain customers. Karhoo, another major fail of 2016, also faced the same problem. 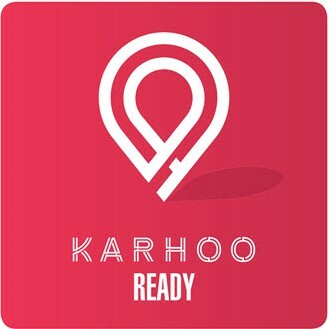 Initially branded as Uber’s competitor, Karhoo ran into severe financial difficulties to the extent that “60 assembled employees [were told] they would not be paid“. Startups need to plan their finances carefully and have extra cash flow in case of emergencies. There is nothing worse than running out of money and being taken out the running too early even before you can stake a proper name in the market. 23% startups fail due to a lack of a right team. A team with different qualities and skill sets complement each other with their unique ideas, and can be a boon to any startup. But if there is a poor mesh of team dynamics, however strong a startup might be, it still runs the risk of stumbling in the future. ArsDigita a successful web development company which was doing very well until the company decided to recruit an “outside CEO“. Misunderstandings arose, which escalated to the point that the original CEO found himself at the risk of being ousted from his own company. The company had filed for bankruptcy, but are now only alive because they had been bought over by Red Hat. Forbes wrote that there are three points to take into consideration when choosing a team – shared values, face-time together (i.e. getting to know the person by speaking to them or to those around them), and finally, thinking through the worst case scenarios, and if they are capable of handling themselves well. Many startups fail due to their urgency to push out products or services, but being overly hasty is also a sure fire way to kill a startup. A business model is the foundation of a startup, and if the foundation is weak, how will the startup sustain in the long run? Say a startup does manage to produce a well-designed website that successfully attracts customers, but that does not equate to sustainability. Entrepreneurs have to ensure that cost of acquiring a customer is lower than their lifetime value in order to have a strong business model. Quirky was an invention platform that allowed people to vote for products they liked, and the most popular ones were then produced. But poor business models meant that the company was spending big money to produce things that barely sold. And despite their attempts to revise their business models, they ended up filing for bankruptcy in September. 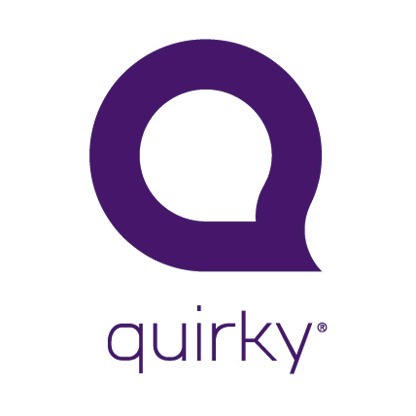 Today, Quirky survives under new owners Q Holdings LLC, but only after the the company had fallen far enough, including the resignation of its CEO. Business models are important, including knowing exactly how you intend to acquire customers and at the same time knowing how to manage costs such that the business will not run the risk of draining its funds. This is perhaps the last stage before the product is officially launched, and according to CBinsights, 19% failed startups crashed due to the lack of good marketing. For a startup to gain recognition it needs to market the company and product on a medium where they know their target audience can be found. And the more creative they are with their marketing strategies, the better they will fare. 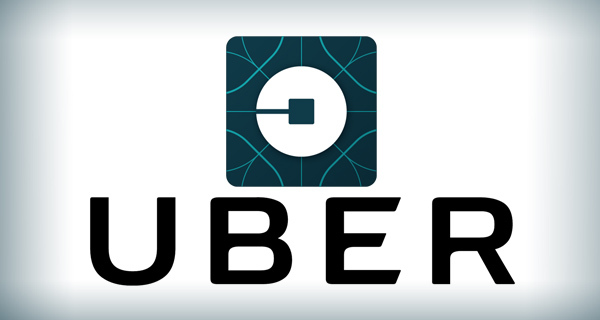 One of the reasons Uber has become so successful is precisely because of their creative methods, such as when they started by giving out free rides during Austin’s SXSW Conference“. While employing traditional methods like advertisements may seem safe, the market is already inundated with those. It’s time for startups to change their marketing methods. Companies like Uber ought to be a motivation for startups to get more creative with their methods. Startups are different from SMEs and MNCs, which is why they need to take approaches better tailored to their needs as opposed to generic ones. Just as Steve Jobs once said, “a lot of times, people don’t know what they need until you show it to them“. Starting up might be a scary process but there are also plenty of ways in which it can be the greatest experience of your life. And since entrepreneurs are already putting in so much effort into kickstarting a brand, it’s equally as important to learn how prevent a startup failure. Success does not come immediately, so it’s crucial to pay attention to the potential failures so that once they’ve been overcome, success can then be achieved.